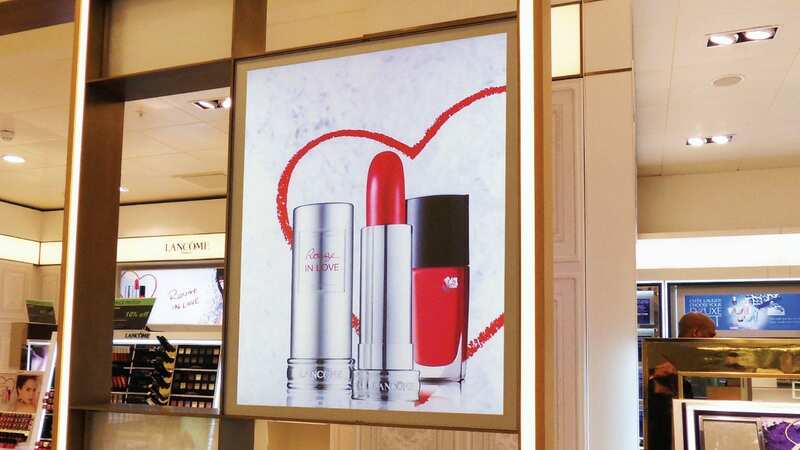 W&Co offers a comprehensive range of high quality display and sign products to various industries including retail, automotive and leisure. 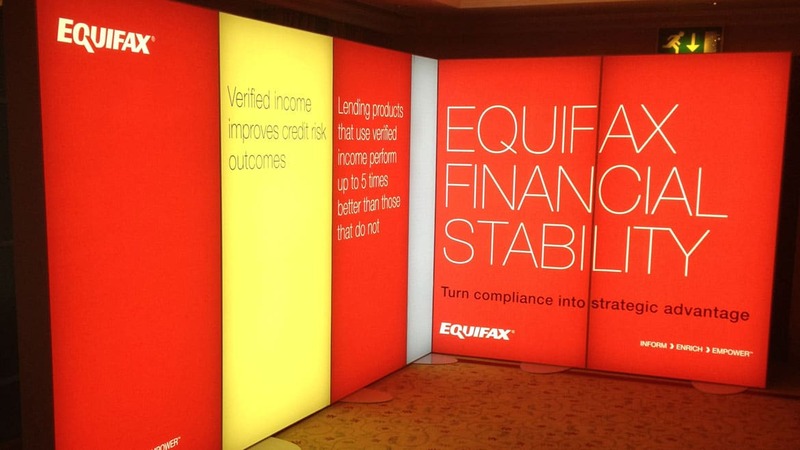 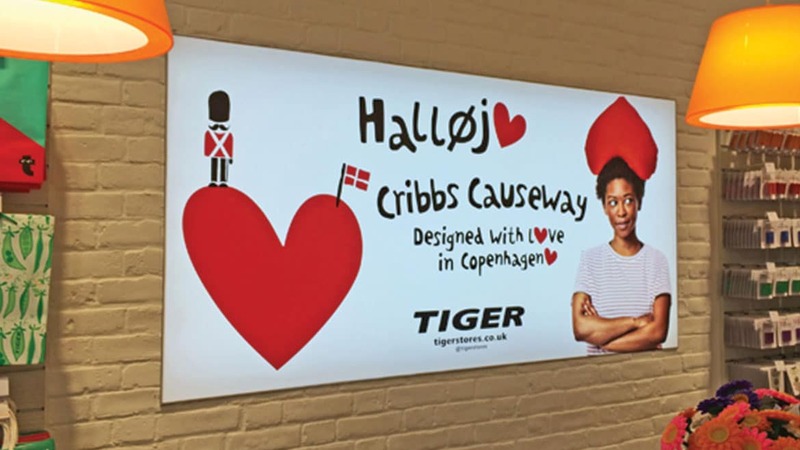 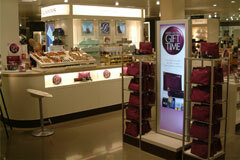 Choose from a wide range of light boxes from display LED light boxes to large format light boxes such as Tension Fabric Face light boxes many of which are held in stock or any light box can be custom made to your specifications. 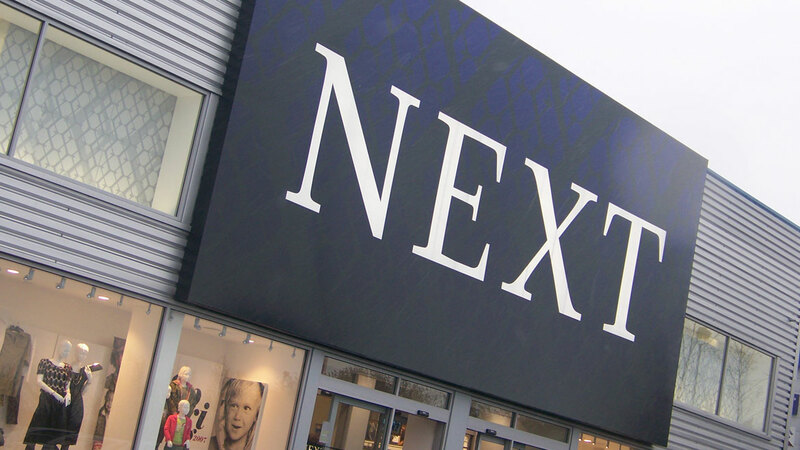 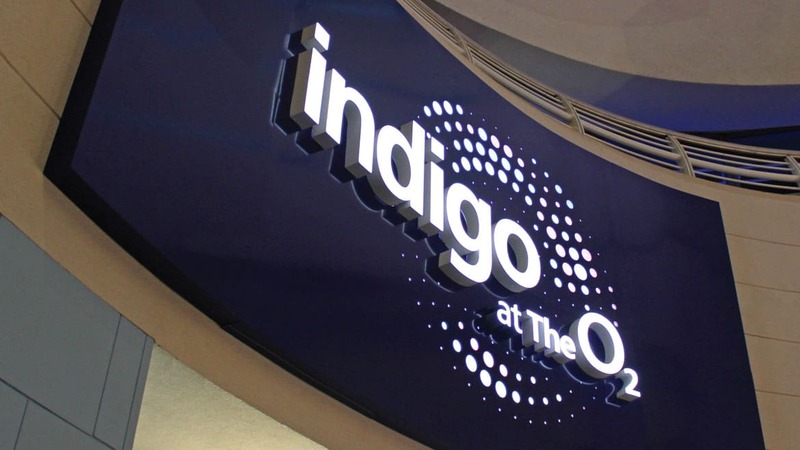 A multitude of custom signs can be fabricated to your exact requirements such as shop signs with a sign tray with flat cut letters or illuminated signs with large built up letters that are face lit with internal illumination and halo illuminated at the rear. 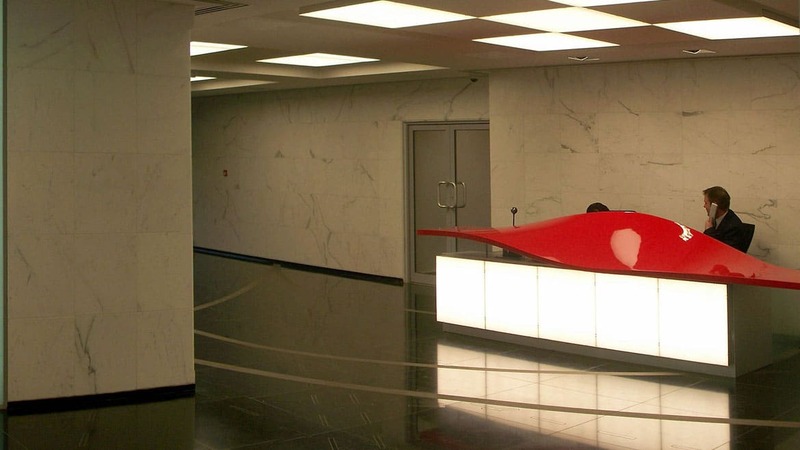 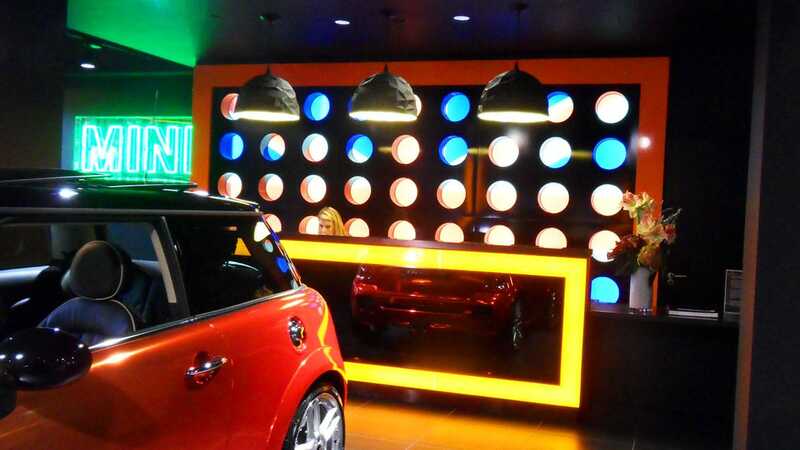 Various architectural and feature lighting solutions are also produced such as Feature LED light walls and LED light panels which all help enhance the aesthetics and ambience of an area. 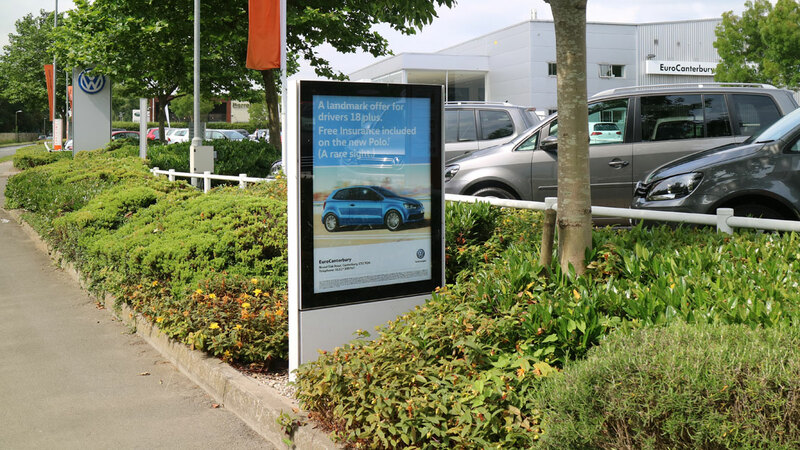 We also offer a wide range of digital signage solutions, not only wall mounted or free standing screens in standard sizes, but also completely bespoke digital displays to suit your specific needs. 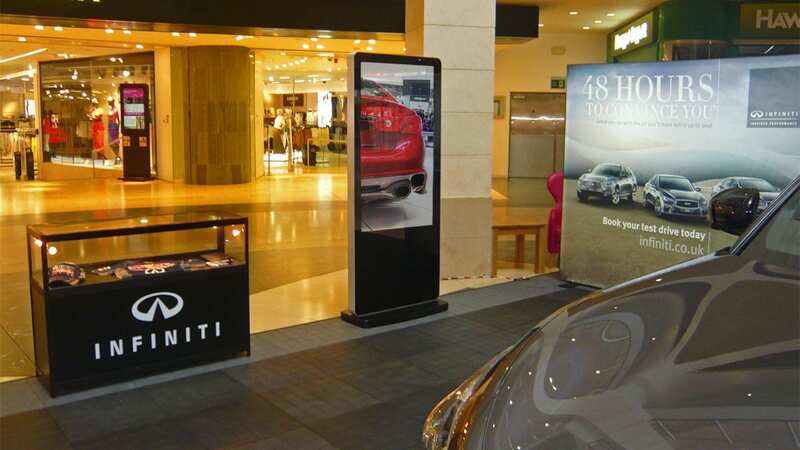 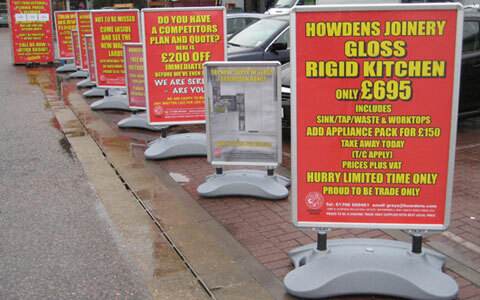 There is also a wide range of display stands, display frames, poster cases and outdoor advertising products to choose from with many kept in stock in standard sizes or bespoke units can be made-to-measure.